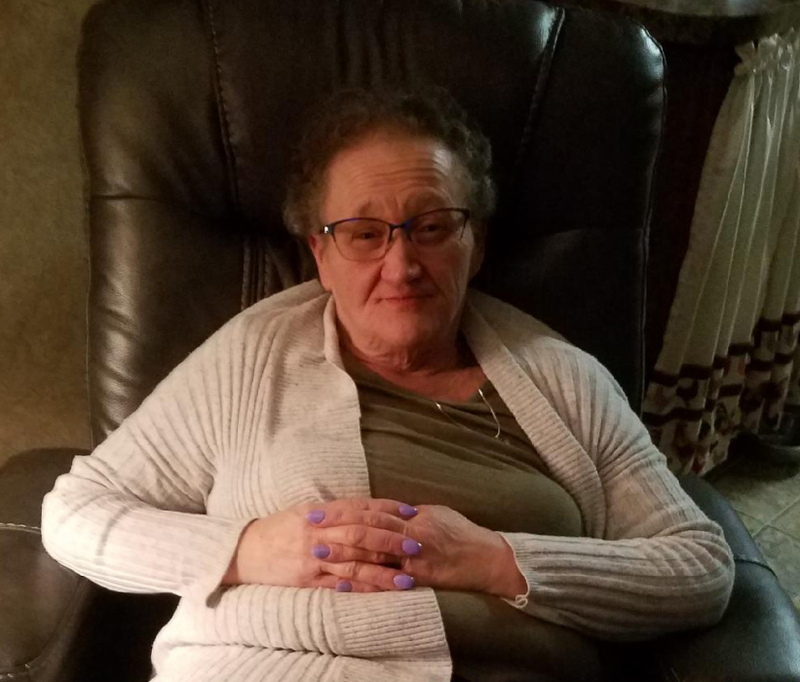 Spaulding, Sheila Ray, 67, passed away April 6, 2019. She was preceded in death by her parents, Leo and Donna Minor; and sister, Emojean Wilson. Survivors include her husband, Kenneth Spaulding, Sr.; children, Raymond (Kelly) Henry, Brian (Lisa) Henry, Shawn (Paula) Henry and J.D. (Ronnie) Wills; step-children, Alicia (Kenneth) Bunting and Kenneth (Fae) Spaulding, Jr.; siblings, Larry Tannahill, Marcia Wolfe, Leo Minor, Sandra Biggs, and Kevin Minor; 15 grandchildren; 8 great-grandchildren; and numerous other family members. A Memorial Service will be held 1:00 pm, Saturday, April 13, 2019 at First Christian Church in Douglass, Kansas.